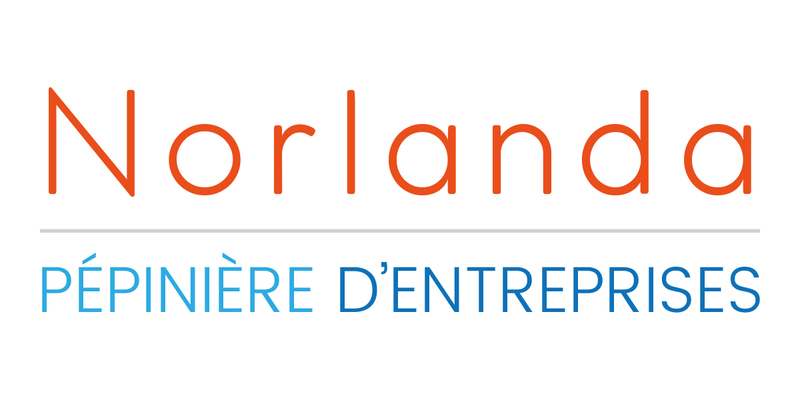 Norlanda proposes accommodation in a business incubator or business development centre for companies from the nautical and maritime sector. The site comprises a total surface area of 4,500m2 of industrial and tertiary premises, linked to the new basin (150 metres away) via a causeway suitable for the maintenance and manoeuvring of pleasure boats. 6 workshops with surfaces ranging from 76 to 1,435m2. Depending on the sector of activity, incubators can provide rented office space to young business (<2 years) on a temporary basis (max. 36 months occupation). Application files are presented to a selection committee comprised of professionals and regional partners. 590m2 of tertiary premises including 10 offices. 1 meeting room equipped with a video projector. A shared living area equipped with: cafeteria, cloakrooms, showers. Support: you have a project, you need business accommodation, you would like to hire premises, you would like to organise training or an event? Our project coordinators are trained to offer you help and support within Norlanda. Social facilities, waste disposal, hoisting equipment. Electricity, heating (exclusively in offices), cleaning of shared or private areas (excluding workshops) and parking. Very high bandwidth internet and telephone services. This complex is located 7 nautical miles from the sea, which is accessible via the Caen-Ouistreham canal, and is less than five minutes from the town centre, the railway station and the A13 (Caen-Paris) motorway.